The Access to Health and Social Care Pathway is available to study either full time or part time. If you would like to become a nurse, mental health nurse, paramedic, physiotherapist, occupational therapist, speech and language therapist or midwife, then this is the course for you. This intensive one year course will give you the opportunity to explore some of the fundamental ethics and values within the medical profession, as well as the opportunity to gain first hand knowledge and experience from personal tutors who are registered nurses. The part time option, over two years, compliments those who currently work in the Healthcare profession, enabling you to study alongside employment. You will have the opportunity to gain a critical and reflective insight into contemporary Healthcare issues through a variety of assessment methods, such as essays, presentations, reports and tests. 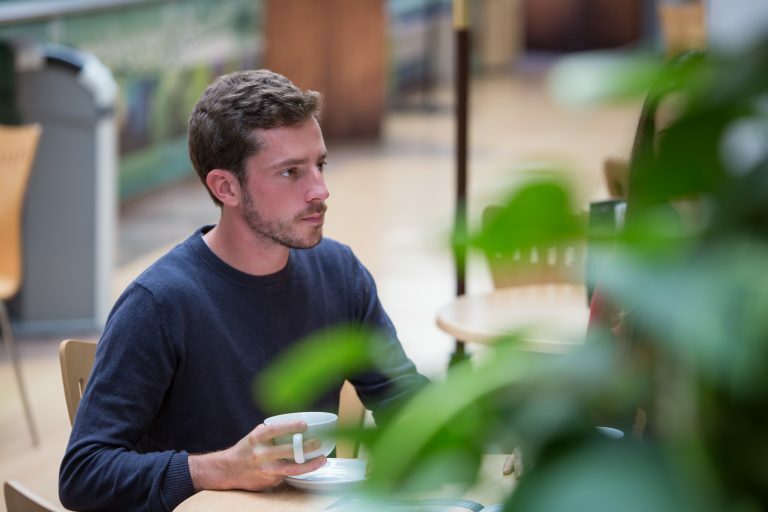 Alongside three core academic subjects (two in the first year), you will also receive training in Study skills; support in academic writing, exam revision techniques, as well as walking you through the UCAS application process. It is recommended that you have a minimum of three months’ work experience within the industry prior to application. •	It is desirable if you have a clear idea of the university course that you would like to apply for. •	Please check your chosen higher education institute(s) for their entry requirements.